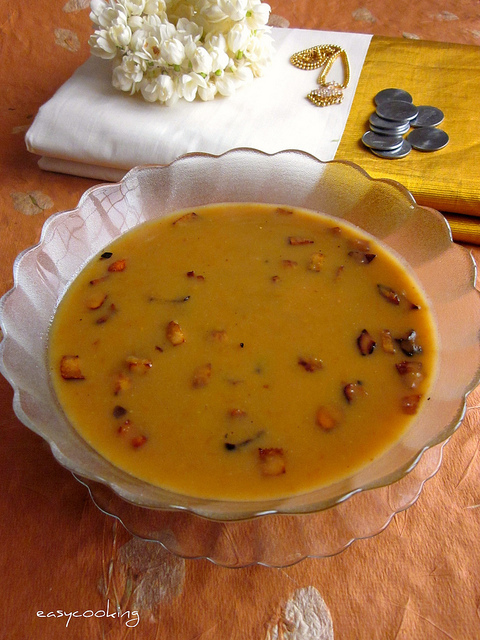 Hope everyone is gearing up for the dual celebrations of Ugadi,Vishu/Tamil New Year.Check out some easy Payasam recipes for adding a sweet something to your festivities. So is this lip-smacking Kadala Parippu Pradhaman for Vishu! 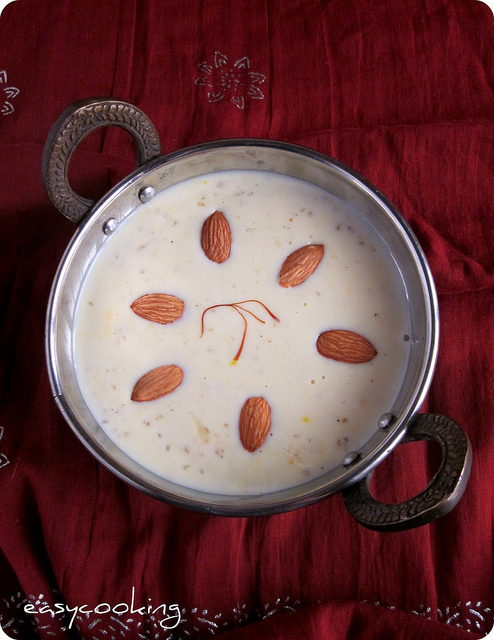 Last but not the least - Semiya Payasam,quick,easy and delicious! Wishing everyone who celebrate a Happy Ugadi/Vishu/Tamil New Year! 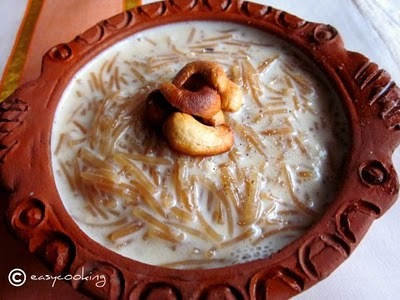 Nice collection of payasam :) So which are you making? all the payasams luk soo delicious. great post for those getting ready for vishu. 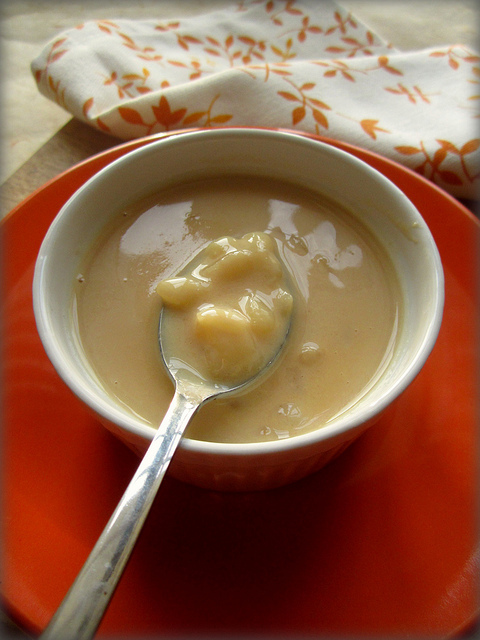 Delicious and really irresistible payasam.